We are able to work with many funding streams. NDIS– if you use a Plan Manager or are Self-Managed. You may use funds from your Core budget for Social, Community and Recreational activities. This could be a group or a 1:1 session. You may also use funds from your Capacity Building budget for personal training. 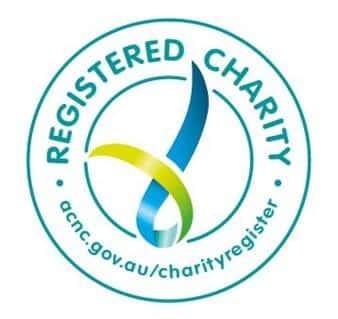 TAC – DHHS –Privately fund – if you do not have any government funding you may also pay us directly. Contact us via phone or email: margie@celebratingabilities.org.au for the current list of rates.” Our FOCUS is ON ABILITY and possibilities are endless. Celebrating Abilities is a not for profit organization focusing on ability. For all ages. 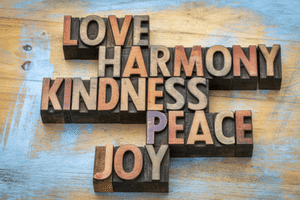 we focus on the complete mind body and spirit connection and well-being and believe this is achievable for everyone. The aim of Celebrating Abilities is about supporting participants with exercise, functional fitness rehabilitation, wellness coaching, mindfulness, yoga, pilates, meditation, strength, rehabilitation, mobility. 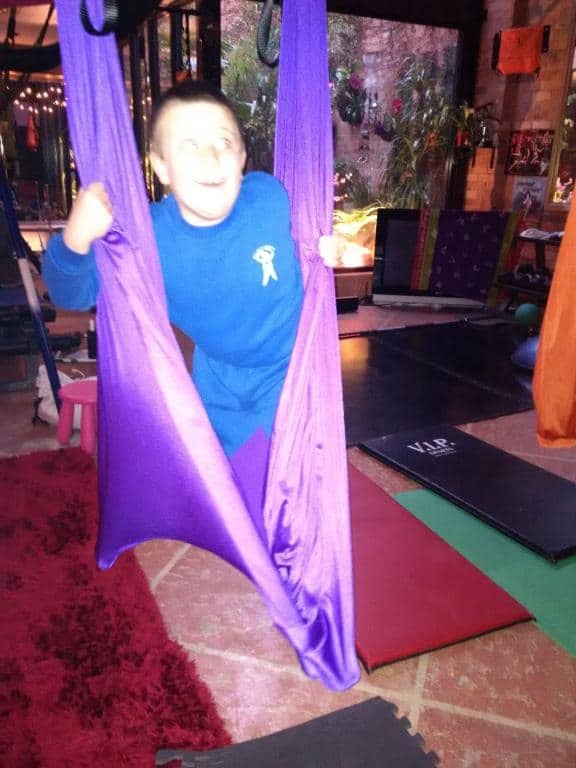 Circus classes, aerial yoga, Lyra trapeze, and so much more. call us today to chat about all options and view our unique studio in the heart of Fitzroy. Our mission is to make a difference in the lives of others with our Karma kindness. We work with our clients and their carers, parents or guardians. We empower you by focusing on your abilities. 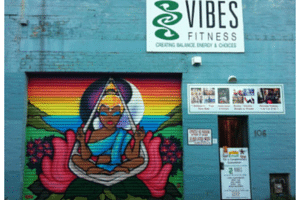 We are a unique studio in Fitzroy the only one of its kind in Melbourne, nurturing good vibes. Our values are all about the H.E.A.R.T. We have worked with many people understanding where the client is at and each program is focused on the individual’s needs, focusing on their goals. We look forward to hearing from you soon and chatting about all your options as we have so much to offer you.